I don’t get why people have to intentionally go out and hurt others. With what happened in Boston today, it makes me sick. The thing that makes me the sickest is that the last mile was dedicated to those students and teachers that lost their lives at Sandy Hook Elementary School. 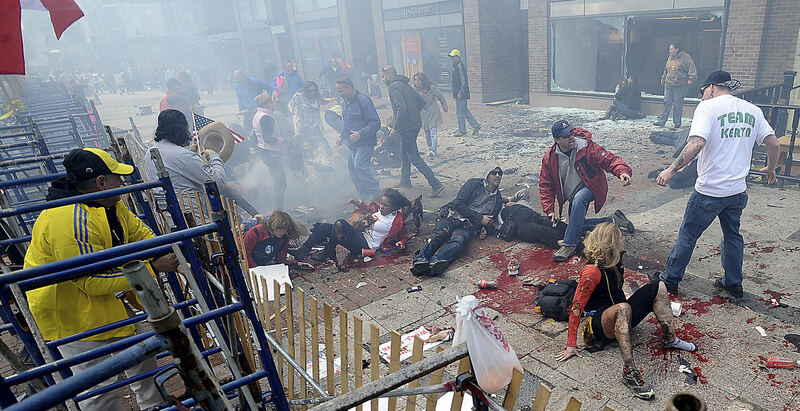 The last mile of the Boston Marathon was dedicated to these innocent lives. And yet, under the bleachers where the survivors and families sat a bomb that didn’t go off yet was found. They had to witness carnage all over again. Why do these senseless acts have to happen and what do people get out of seeing others hurt and killed? I don’t get it. I’m willing to bet that if someone did these things to their loved ones or family they would be out for revenge. They would be asking the whys and how comes. 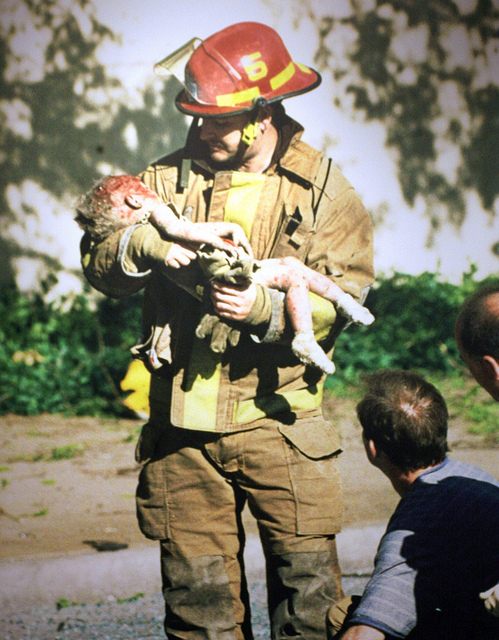 In a few days on April 19th, it will be the 18th anniversary of the Oklahoma City Bombing where the blast claimed 168 lives, including 19 children under the age of 6, and injured more than 680 people. There is so much evil in this world and I don’t get it. I know that we are warned about how much worse thing will get before Christ comes again. But to see these horrible things happen over and over again is hard to deal with and to understand. My thoughts and prayers are with all those that live in Boston and those that are hurt and with the families of those who lost a loved one. As of the time I’m making this post, they don’t know who did this or what their motivation was. But in my thought, it doesn’t matter what the motivation was, because it is pure and simple evil. I hope they find who did this and bring them to justice.